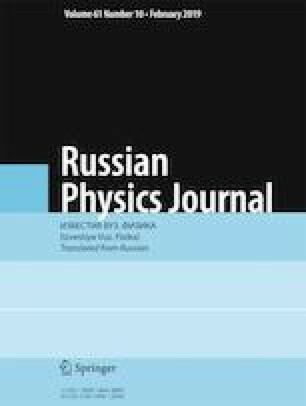 The article deals with the investigation of the conditions of reproducibility of the results of collective acceleration of protons in a high-current relativistic electron beam of nanosecond duration passing through a plasma bunch. A quantitative criterion of reproducibility in the system of an anode with a dielectric insert and a cylindrical cathode was the neutron yield in a nuclear reaction with the threshold about 2 MeV, which was measured by a silver-activated detector after each operation of the accelerator. Generation of an azimuthally-homogeneous electron beam and plasma in the area of the dielectric insert on the anode and the use of lenses in the region of electron beam drift resulted in the stabilization of the accelerating process. After optimization, the neutron yield scatter in a series of 30 pulses was at the level ±5% of the average value, which corresponded to the accelerated proton energy scatter ±3%. The conditions of best reproducibility coincided with those where the main group of protons reached their maximum values. Translated from Izvestiya Vysshikh Uchebnykh Zavedenii, Fizika, No. 12, pp. 121–125, December, 2018.